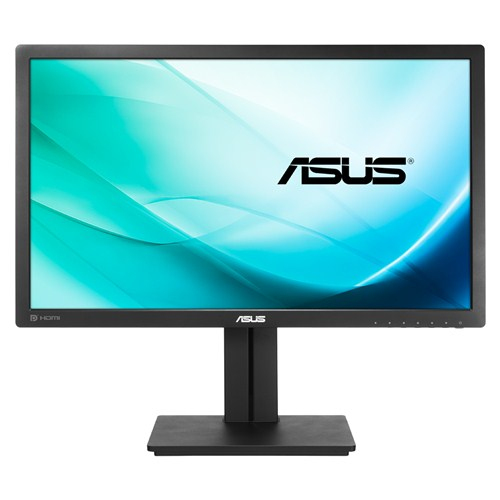 Envision bigger with 2560 x 1440 WQHD, packing four times the pixel density of 720p! New premium 16:9 wide-format PB278QR LED displays with 178° wide viewing angle panel for better productivity, opening extra multitasking space to fit more windows and projects on-screen. ASUS exclusive Splendid Video Intelligence Technology, QuickFit Virtual Scale, and 100% sRGB fidelity ensure reality-defining color and image accuracy, giving you true “what you imagine is what you create” power. HDMI, DisplayPort, and dual-link DVI support WQHD natively, accentuated by room-dominating audio via twin 3W speakers. To help you stay naturally focused, ergonomic design includes tilt, swivel, pivot, and height adjustment, plus streamlined cabling that keeps clutter off your desktop. 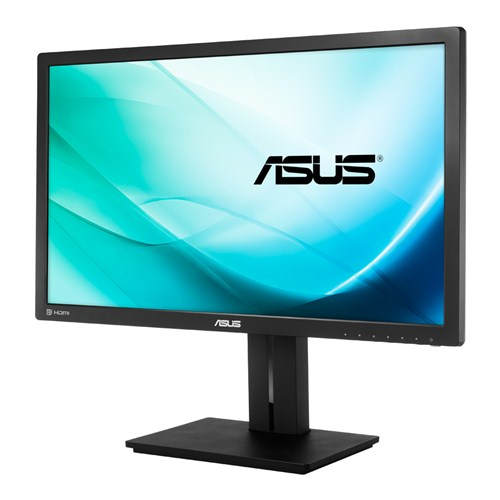 The PB278QR WQHD monitor provides 109 pixels per inch (PPI), resulting in high quality 2560 x 1440 visuals – equaling four times the resolution of standard 720p sets. It allows users to view greater image detail and do more with an onscreen footprint larger than that of standard displays. 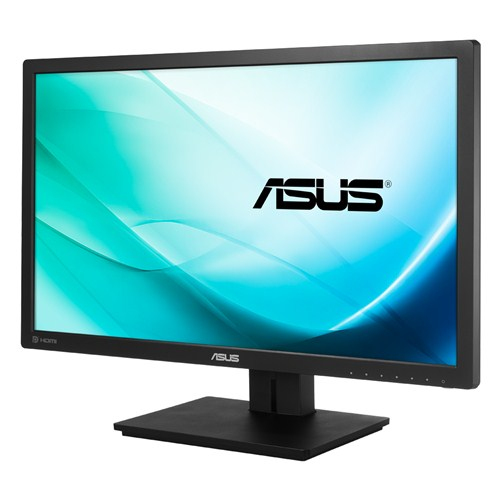 The screen’s 109PPI density means there are 109 RGB matrices within one inch. Generally, the more pixels a display has, the more lighting (or power) those pixels require to achieve the best visuals. However, with advanced LED backlighting on the PB278QR, power and energy savings are no longer compromised, while better visuals are assured. 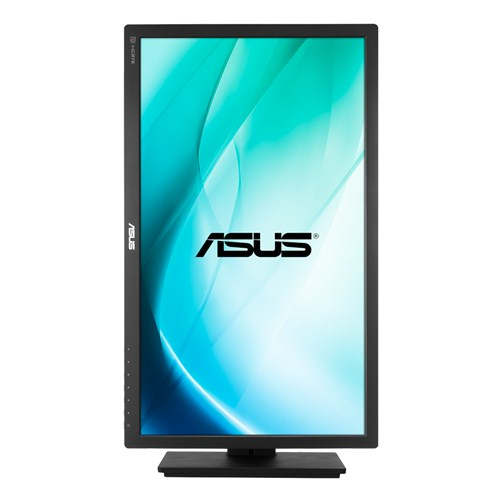 The ASUS PB278QR provides an ultra-wide 178° viewing angle on both horizontal and vertical planes, thereby minimizing onscreen color shift even when viewed from extreme angles. With its WQHD display, you enjoy 77% more desktop space than a full HD screen to spread out your windows and palettes. It is also about 25% sharper than a generic 27” full HD display, delivering ultra-smooth visuals thanks to 5ms (GTG) response time. This ensures you get lag-free experiences in movies and gaming, with the latter looking more vivid, with all in-game details shown in true color. 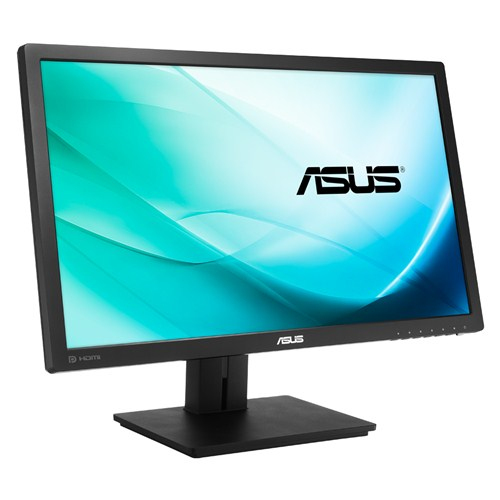 The ASUS PB278QR is undoubtedly your best choice for work and play. The PB278QR features a host of connectivity options that include HDMI, DisplayPort, and dual-link DVI for native WQHD, plus D-sub for full HD 1080p content transmission. The HDMI port also supports MHL which allows you to use the MHL with HDMI connection to view content from your mobile device on the PB278QR while simultaneously charging the mobile device. Twin built-in 3W speakers provide quality audio for a completely immersive home theater experience. ASUS includes its exclusive QuickFit Virtual Scale feature with the PB278QR, allowing you to preview photos and documents on-screen in their actual size prior to printing. It can be activated via a monitor hotkey, and serves as a highly useful guide to accurately view and edit photos in their native size. We’ve raised the bar by incorporating some of our proprietary technologies into the ASUS PB287QR to give you a truly vivid visual experience. The PB287QR features the new SplendidPlus™ Video Intelligence Technology that optimizes videos and images by enhancing color brightness, contrast, and sharpness. SplendidPlus™ features two new modes – Reading and Darkroom – in addition to the Scenery, Standard, Theater, sRGB, and Night View modes. Low-blue Light and Flicker-free technologies also reduce the strain on your eyes after long-time usage. ASUS SplendidPlus™ Video Intelligence Technology is built upon a color engine that provides 8 preset modes that allow you to adjust your display accordingly to ensure color accuracy and image fidelity to give you colors that best suit what’s showing on the screen. You can access different modes via a designated hotkey. 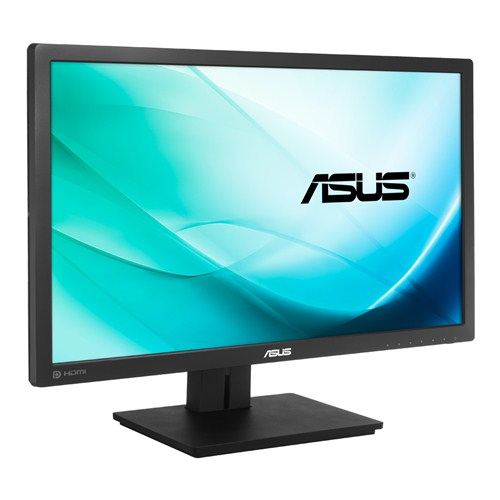 The PB287QR also equipped with the latest ASUS display technology: ASUS EyeCare Technology. The EyeCare technology adopts new Flicker-free technology by utilizing DC adjustment backlighting, which clears out the distracted flicker shown on the screen and delivers a more comfortable viewing experience. EyeCare technology is also the basis of the Reading and Darkroom modes in SplendidPlus™; these profiles effectively reduce the level of blue light, ensuring less eyestrain and healthier eyes. 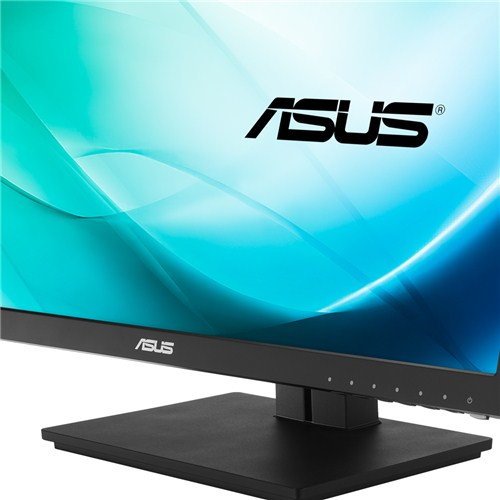 ASUS VividPixel Technology adds to the PB287QR’s crystal-clear and detailed visuals by enhancing image outlines and reducing noise bars. The PB278QR offers a highly ergonomic and smart design that comes with tilt, pivot, swivel, and height adjustments to ensure an always-comfortable viewing and usage experience. Its smart cable management further promotes clutter-free spaces for work and enjoyment.